Here at Pakefield, we welcome your four legged best friends too when you come on your holidays with us. They are welcome to stay in our Pet Friendly accommodation or with you in your touring caravans and motorhomes. Our Pet Friendly accommodation offers comfort for all the family, including up to 2 pets. We have caravans that can sleep 4 or 6 people and come with one double room and either one or two twin rooms. All of our Pet Friendly caravans come with central heating and double glazing, a fully fitted kitchen and a flat screen tv/dvd combi. Our Pet Friendly caravans also come with a small gated veranda, for you and your pets to enjoy. 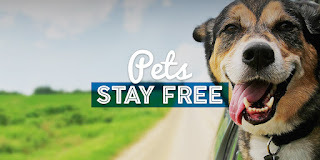 Yes that's right, in 2019 Pets Stay Free here at Pakefield Caravan Park, whether you are staying in our Pet Friendly Accommodation or staying with us in your touring caravan or motorhome! We allow a maximum of 2 pets per pitch/ caravan. 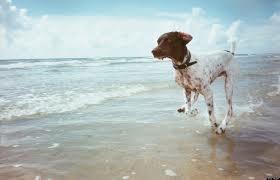 If you're wondering where you can take your pet for a lovely long walk or run, then don't worry as we are located next to an all year round pet freindly beach, where they can have a paddle in the sea or a good run along the shore. 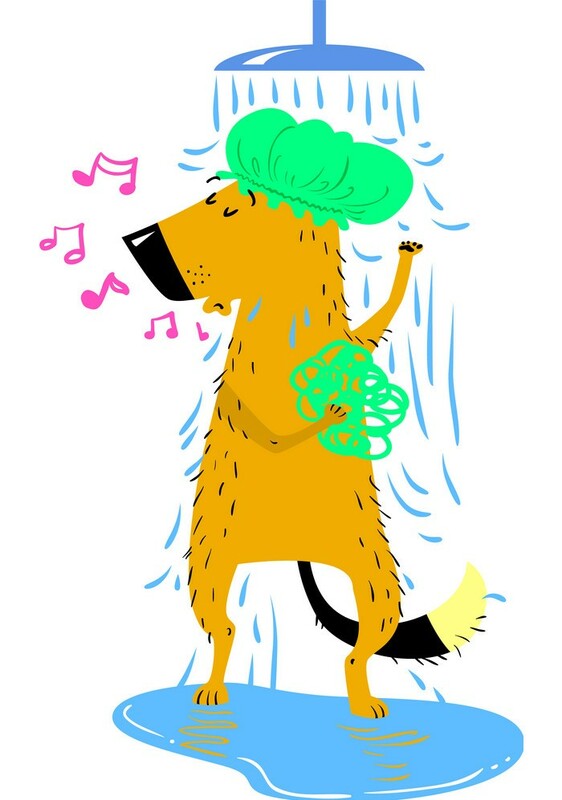 Don't worry about them leaving trails of sand everywhere once you get back onto park as you can wash them down in our doggy shower, leaving them nice and clean before heading back to your caravans. Dogs are also welcome in the Clubhouse, but do need to be kept on a lead and undercontrol, so if you fancy a quiet pint on an evening they can join you too! So when you're booking your holidays here at Pakefield for this year, don't forget to book your pets in too!